Berlin: Former Germany star Thomas Muller has said that he is looking to the future after his exclusion from the national team under coach Joachim Low. 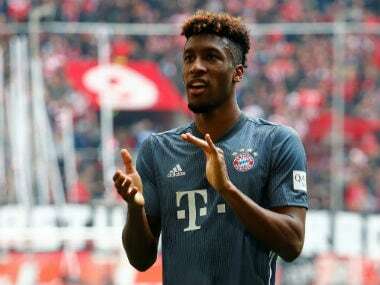 Muller and his Bayern Munich team-mates Jerome Boateng and Mats Hummels were all ruled out of Low's future plans in a shock announcement earlier this month. The coach's decision to get rid of the three World Cup winners has attracted widespread criticism, but Muller says he is putting the disappointment behind him as he prepares for life after Low. 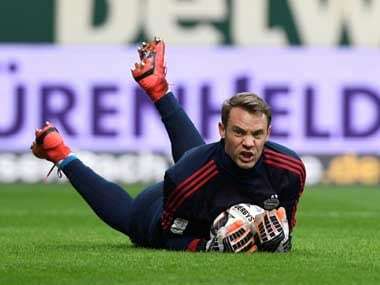 "It obviously came as a negative surprise," Muller told Sport Bild on Wednesday. "But it's important to look forwards, not just in sport, but in life in general." 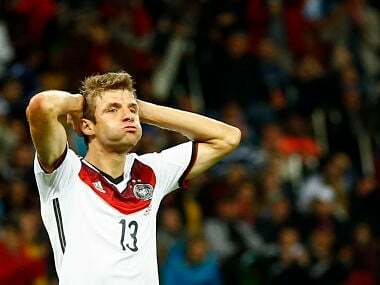 Last weekend, Muller admitted that it would be a strange feeling to watch the national team from the sofa. 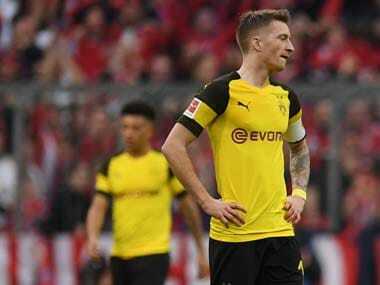 "It feels like the first time in my life that I have had an international break," said Muller on Sunday after Bayern's 6-0 rout of Mainz in the Bundesliga.